Hate that dark patches under your eyes? Eye puffiness and dark circles can have several causes. It maybe a symptom of illness (like you are having an allergy, cold, etc) or you work or study till late hours, etc. They can have a number of reasons. It makes you look tired and stressed. So embarrassing and shameful and even your expensive creams and cosmetics also do not work. Concealers and foundations only hide them but do not erase them. 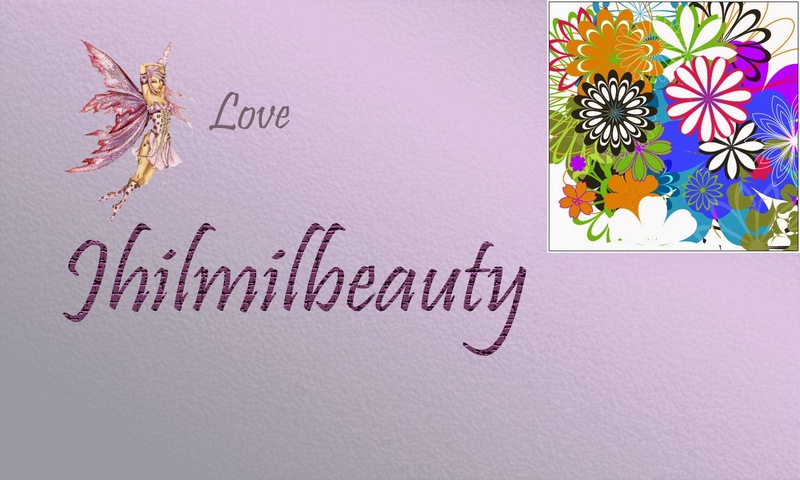 It also reduces your glamour and beauty. Well, no worries! Here are a few home remedies which will help you to get rid of dark circles. Cucumber: This is the easiest way to remove dark-circles at home. 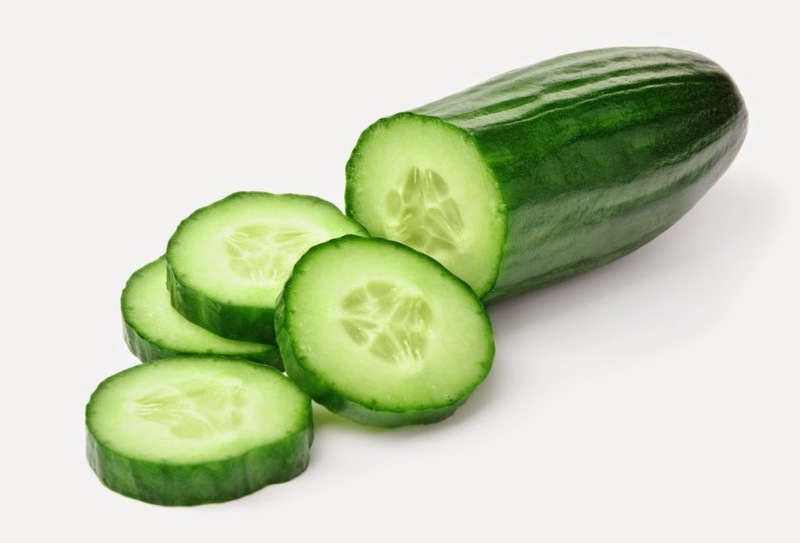 Place two cucumber slices on both of your eyes (on closed eyes obviously) and leave it for 15-20 minutes. Then wash off your face. 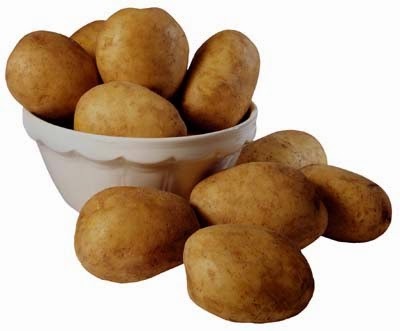 Potatoes: Use it the same way as you use the cucumber slices. Place two slices on your closed eyelids and leave it for sometime. Then wash off with running water. 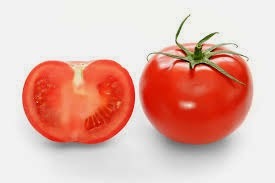 Tomato and Lime juice: Mix one teaspoon of tomato juice in one teaspoon of lime juice. Apply this mixture on your dark circles gently. Leave it for 15 minutes and wash off with running water. 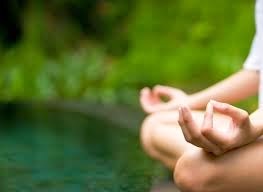 Daily exercise or Yoga: Daily exercise or yoga controls your stress factor and makes you fresh and active. 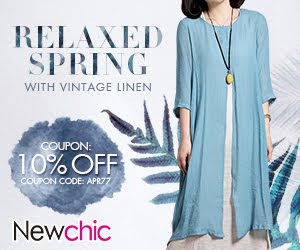 This also enhances your glamour. 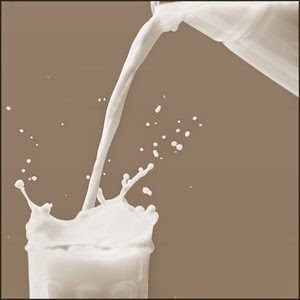 Cold milk: Apply cold milk directly to your dark-circles and leave it for 10-15 minutes. Then wash off with plain water. 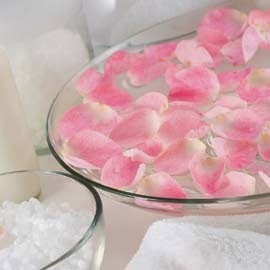 Rose-water: Take two eye-pads (used tea bags can also be used as eye-pads) dipped in rose-water and place it on your closed eyelids. Leave it for 15 minutes and then wash off with plain water. 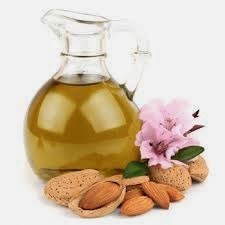 Almond-oil: Take a few drops of almond oil on your hand and massage it on your dark circles before going to bed at night. Next morning wash it off with plain water. Sufficient sleep: Too little sleep is also a reason for your dark-circles. Sleep no less than 7-8 hours in a day. 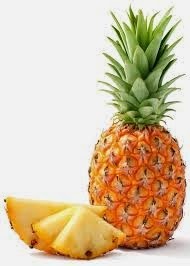 Pineapple juice and turmeric: You can also apply a mixture of pineapple juice and turmeric under your eyes. Leave it for sometime and wash off with water. 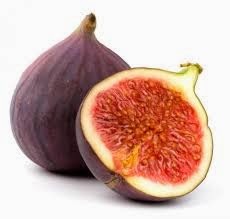 Figs: cut some fresh figs in half and put it on your dark circles. Leave it for 20 minutes and wash off with lukewarm water. These are a few tips to get rid of your dark-circles in home without using a bunch of cosmetics. Try them. It will work.